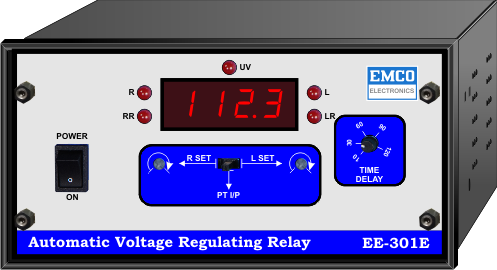 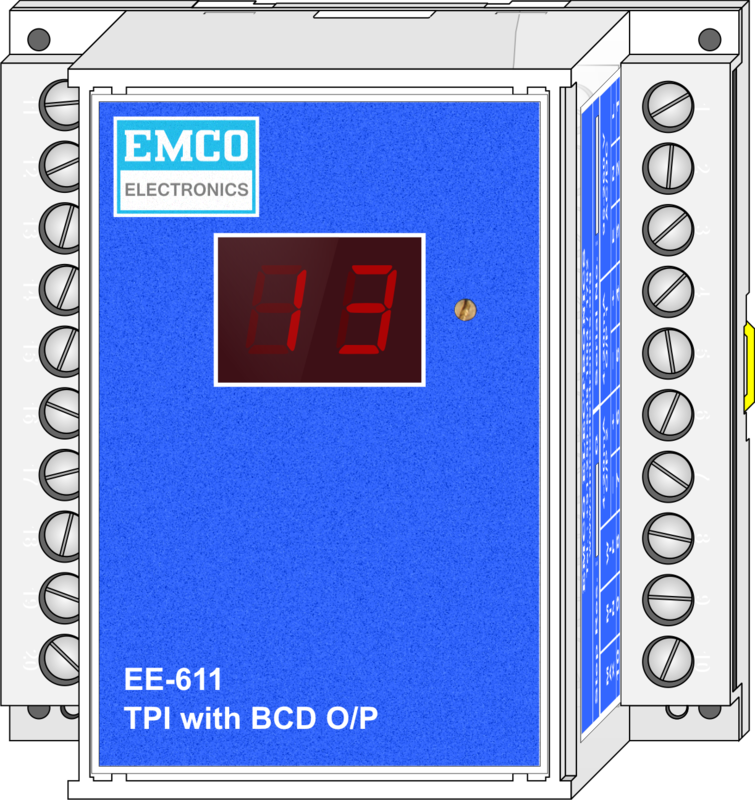 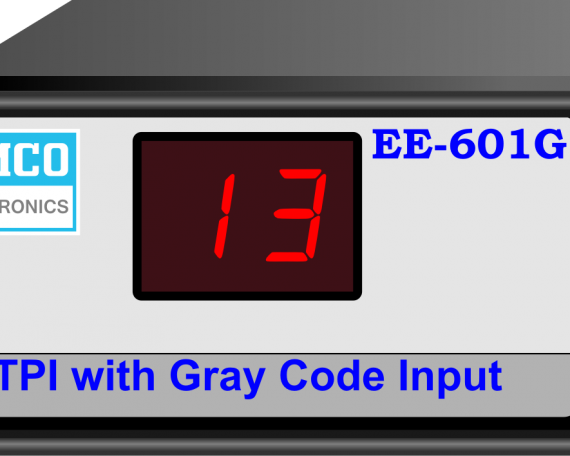 Emco Electronics’ TPIs are used to indicate the Tap position of the Power Transformer with OLTC. 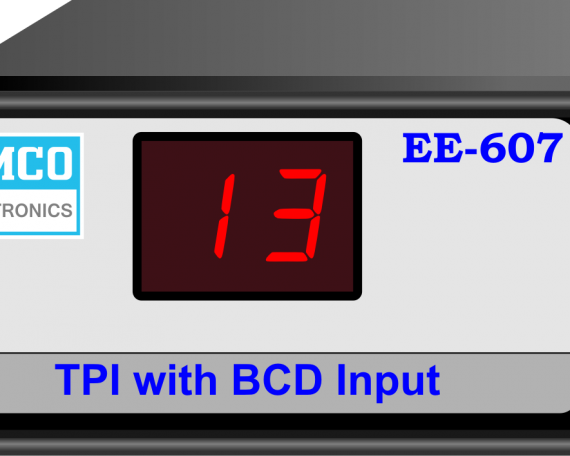 The 3 wires coming from the OLTC (Min, Wiper, Max) are connected to the TPI. 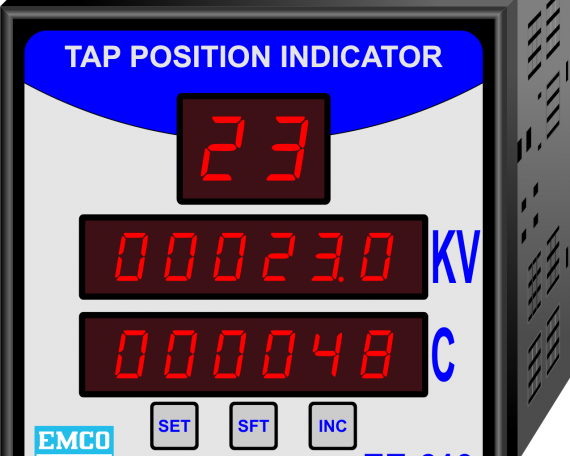 As the Tap of the Transformer changes, the display is updated.